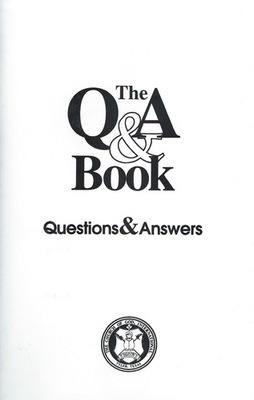 Submitted to the Church of God International "over the years ..."
Over the years we have received literally thousands of questions on various biblical topics from our readers and viewers. We have observed that new readers and viewers, once they have had time to compare our beliefs with the teachings of their own Bibles, often ask the same questions— or variations of the same questions— that many before them have asked. 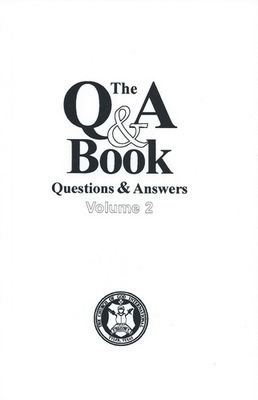 It is our hope that this booklet will help new students of the Bible to find answers to their questions more quickly. You will notice that the questions are organized under (sometime overlapping) categories. We hope you find this collection helpful to you as you continue your study of God’s Word.